Advertiser.ie - [Closed]Win 2 x return flights to Edinburgh with Flybe with thanks to Ireland West Airport! 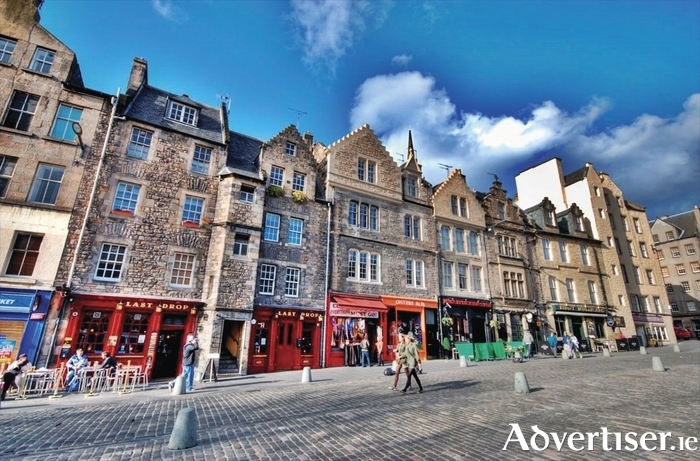 [Closed]Win 2 x return flights to Edinburgh with Flybe with thanks to Ireland West Airport! Let’s brighten up your ‘Blue Monday’! Win 2 x return flights to Edinburgh with Flybe with thanks to Ireland West Airport. To be in with a chance to win this fantastic prize simply answer the question in the form below. The closing date for entries is Friday 20th January. 7. Details of the competition winner will be posted on the Galway Advertiser's Facebook page and the winner will be notified by email. You have 7 days to claim your prize once contacted by email.